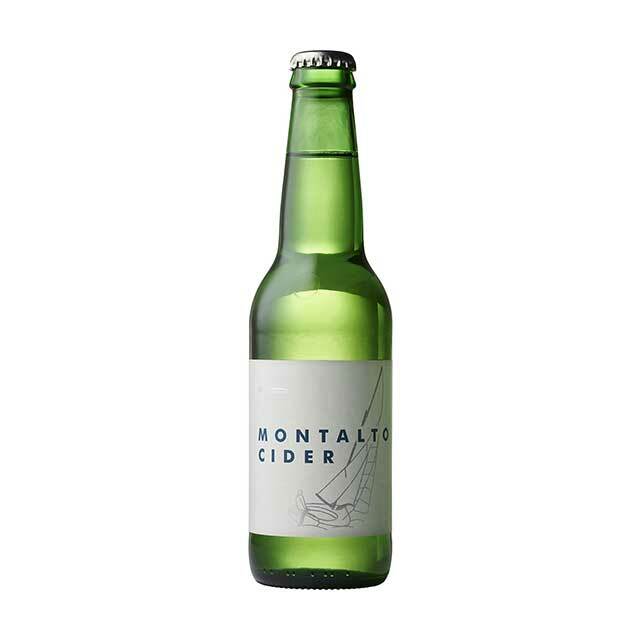 Our ever-popular Montalto Cider is a zesty, bright, refreshing blend of the finest apples. Lightly sparkling with an invigorating tanginess, Montalto Cider is balanced by a distinctive crisp acidity. Made with love and care for your enjoyment! Available in 24-bottle case only.